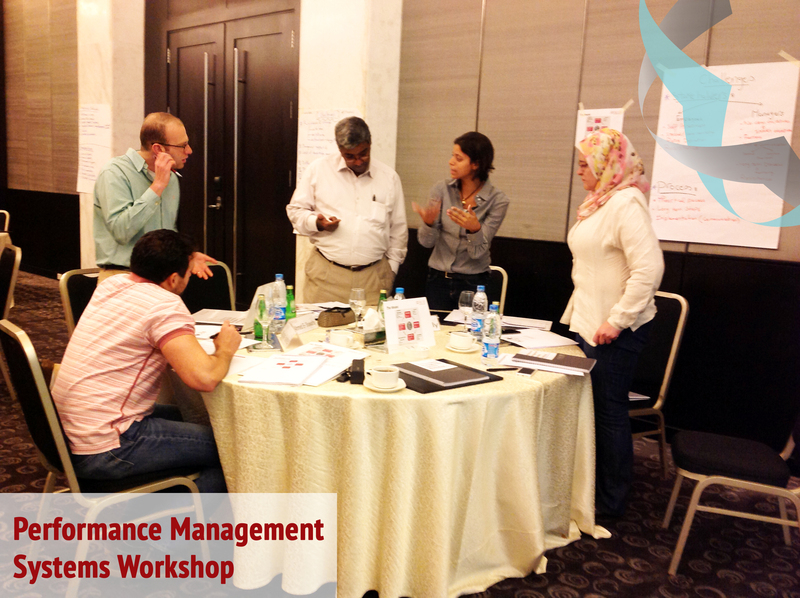 Starting with exploring the uses and benefits of Performance Management Systems, our participants were immediately engaged and excited to go more in depth into the topic and learn how to effectively apply it in their organizations. Similar to our other Workshops, easy and simple teaching techniques as well as team-based interactive exercises highly increased the level of understanding and engagement of the participants; allowing them to work together and with the facilitator, solve problems and present their outcomes to the whole group. 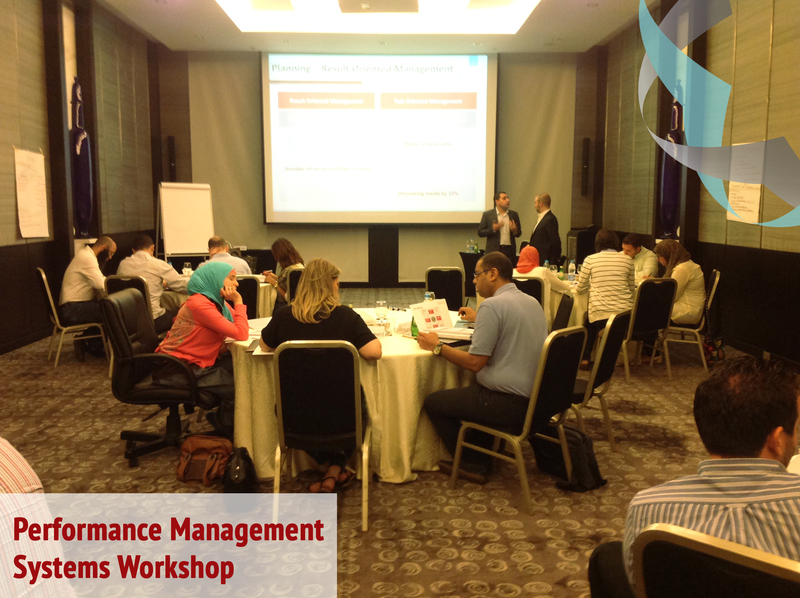 As the workshop went on, participants were provided with a large amount of information covering the whole Performance Management Cycle. However, the collaborative nature of the workshop helped them link all the elements together and understand how to use the tools provided in each phase of the cycle. To achieve the ultimate learning experience, our workshops Methodology is mainly based on Listening, Seeing, Interacting, Transferring and JEC (JOBMASTER’s Experiential Case). The JEC is a real-life simulation exercise with realistic problems that occur in a Sample Company. In this case, our participants were asked to analyze the current situation of a company and create a comprehensive Performance Management System through working in teams, interacting with other teams, setting courses of action, brainstorming and experience real life obstacles and attempting to solve them. And finally, the participants had time to present and discuss their outcomes, giving them the confidence to go back to their organizations and apply the system. JOBMASTER HR Learning & Development is continuing its Practical Learning journey with more Workshops to come.